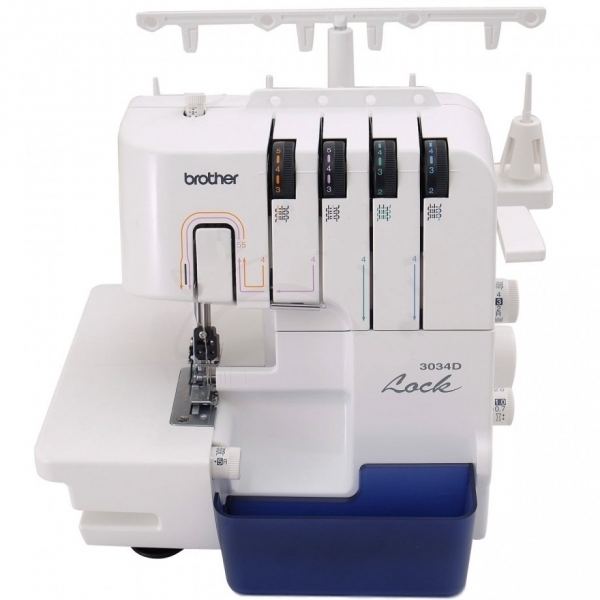 No sewing kit is complete without an overlocker. 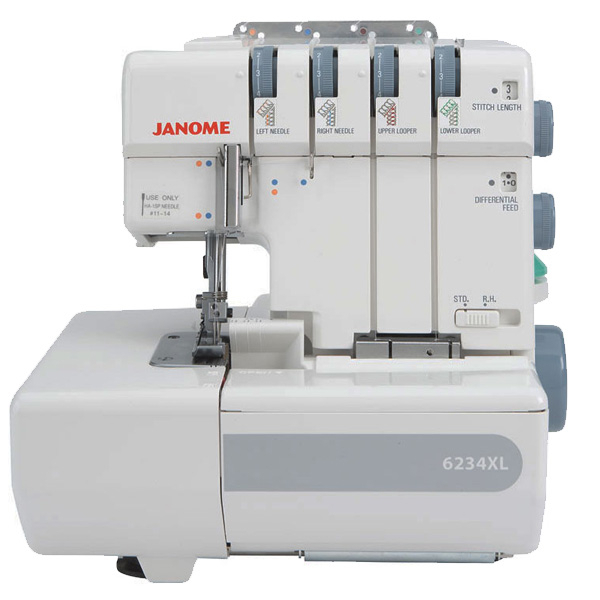 These smart machines are a vital purchase for sewers who are looking to achieve a perfect, professional finish for every project. 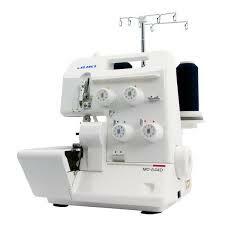 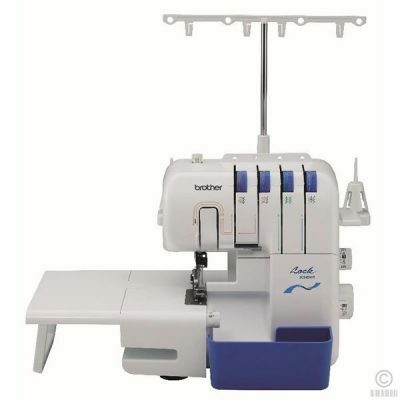 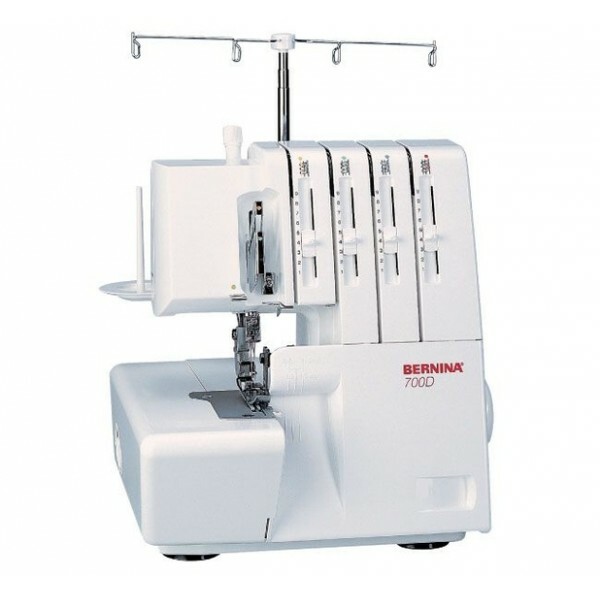 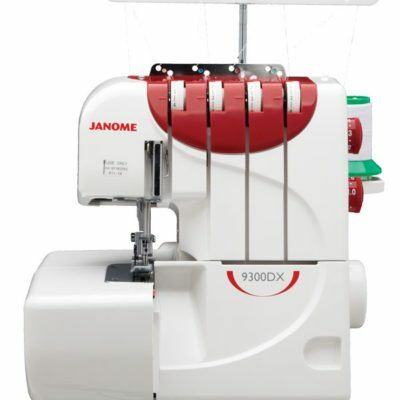 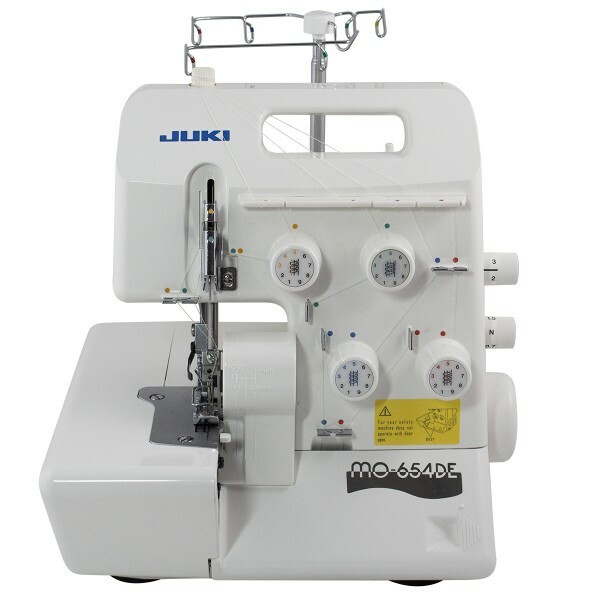 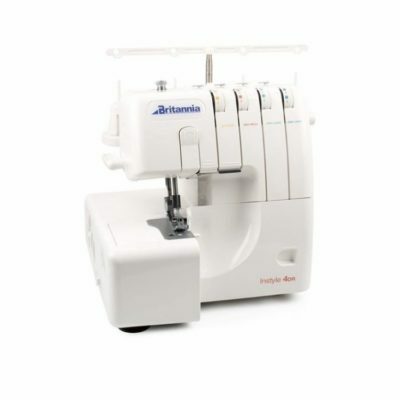 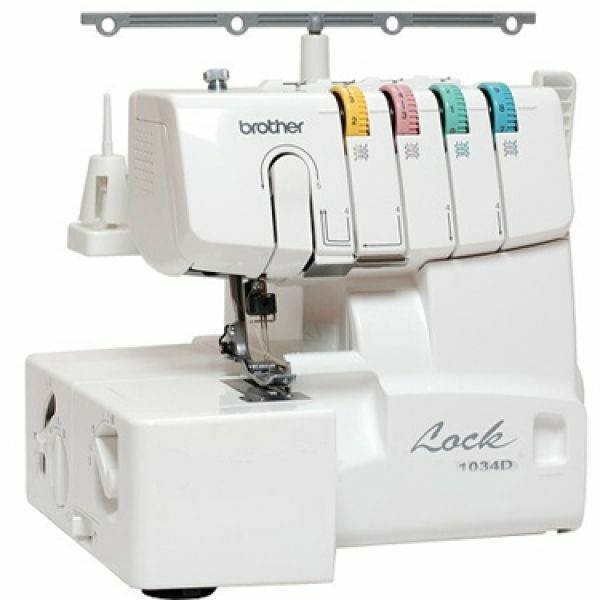 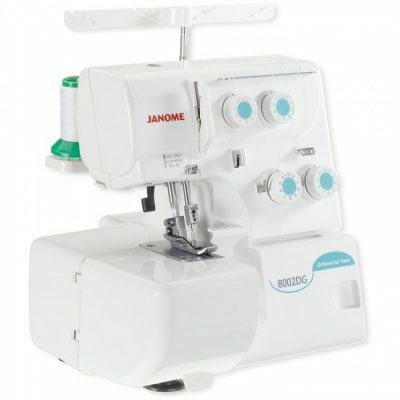 There are plenty of brands offering high performance overlockers, including Brother, Bernina, Janome and Juki. 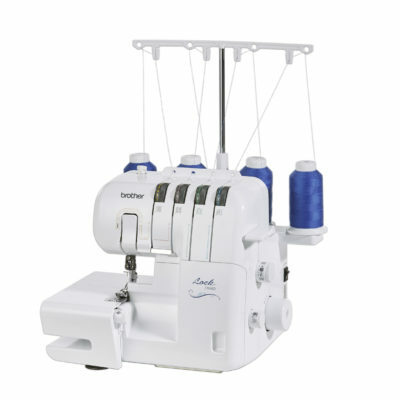 We’ve sourced the very best equipment in order to bring our customers a selection of machines that are quick, easy to operate and affordable for sewers with varying skillsets and levels of experience. 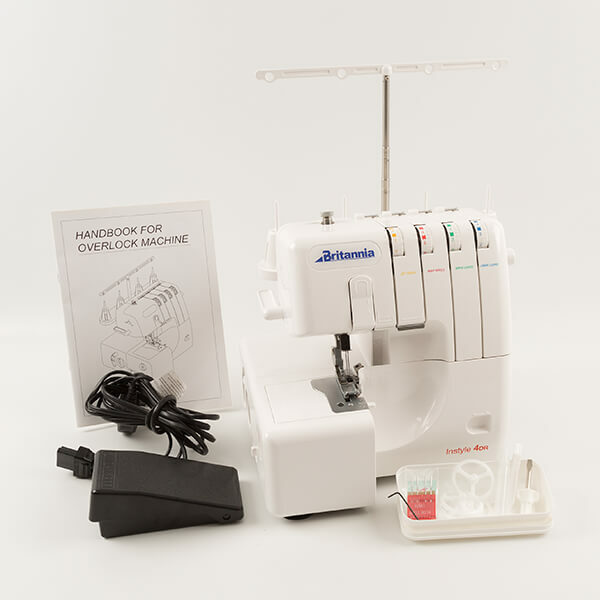 Buy from Franklins’ excellent range of overlockers online and benefit from competitive prices and great delivery options. 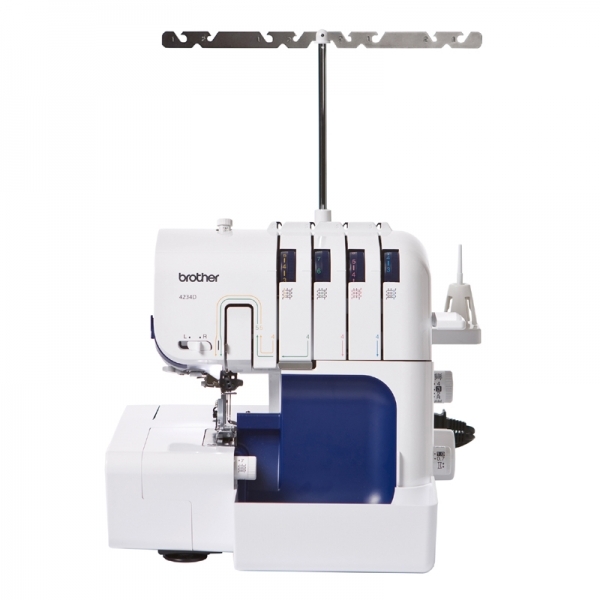 Alternatively, if you’d prefer to try out any one of our overlockers for yourself, you can visit our sewing shops for demonstrations and independent, impartial advice from our staff.